It’s a scenario many video game players are familiar with: the dreaded GameStop who offers you $20 for your couple day old game to turn around and sell it for $50, giving themselves a healthy margin. In fact, many video gamers decry GameStop and refuse to step into their stores. Just calling GameStop begins with a sales pitch to sell or trade in your old and used games. Over the years, it has become easier to avoid a physical game store with Amazon.com offering same day shipping on brand new games and the PlayStation Network offering same day digital releases for certain games. It’s not only video game players who despise GameStop’s used game strategy, but also game developers, the people who labored for years to create a great game, who lose out on the profit made off a used game purchase. Some game developers have gone as far as requiring an “online pass” in order to play a game online. The first buyer will receive a code free inside the game, but second hand buyers will need to buy an online pass to enjoy the benefits of playing the game online. Popular titles such as Assassin’s Creed and Mortal Kombat have adopted such a system. However, both Sony and Microsoft are looking to take this entire war on used games one step further with their next generation consoles, code name Orbis for Sony and Durango for Microsoft. Early rumors last year pointed to Sony adopting either an online only strategy that would lock down digital purchases to a specific account name or, if they did use physical media, a similar lock down process tied to the PlayStation’s account. More recently, rumors surrounding Microsoft’s next console talk of a similar plan with the console requiring a constant internet connection and games shipping with activation codes. This isn’t the first time rumors of the end of the used game market have surfaced. Rumors about this have been circulating since early 2012. While nipping the bud on used game sales may be enticing for both game developers and Sony and Microsoft who get licensing fees based on how many games are printed, destroying the used game market would be a mistake because it is an important part of the video game ecosystem: some players use the ability to sell games to purchase new games and used games are a way of reaching players who are more price sensitive. Sure, there are some people who only buy in the used game market, trading in their old used games for newer used games. However, there are plenty of others who trade in their old games so they have money to afford to buy the next big game brand new on day one. Some games such as Halo 4, Call of Duty, and God of War are so anticipated that many people cannot wait a couple of weeks or even months for people to trade it in. There are games whose experience are best when the game is fresh and no one knows exactly what they are doing. It can be fun and exhilarating to be part of a community that is trying to learn the ins and outs of a brand new game. Some of these games are so good with online multiplayer modes that last for months that the supply of used versions can be low for months – a risk no avid video game player would want to take. Video games are a hobby and are expensive at $60 a game brand new. The used game ecosystem allows players who need additional money to afford the next AAA title to be able to buy the game brand new on release day. It complements these players and provide them with a source of money to fuel their hobby. As previously mentioned, video games are an expensive hobby even when the economy is good. During a period with sluggish growth in the economy, like the one we are in now, even more people cannot afford to be buying games at the $60 asking price. People become more price sensitive when the economy is down and there are added pressures on the necessities and whether or not they will have a job a couple of months down the road. 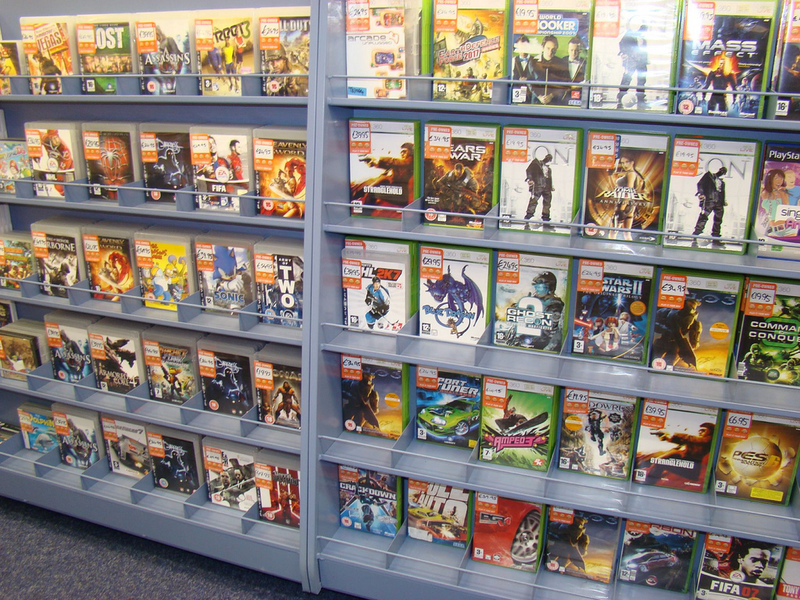 The used game market allows players who require a lower price to be part of the video game market. Without reaching these lower prices, the video game industry would be much smaller, only serving people who can afford the high cost of entry. This phenomenon is reflected in the booming mobile gaming industry where many games are either free or significantly less than a console’s or even a dedicated handheld gaming device’s game. On top of being more of a luxury good, video games are an experience good, their value are hard to evaluate until bought and played. 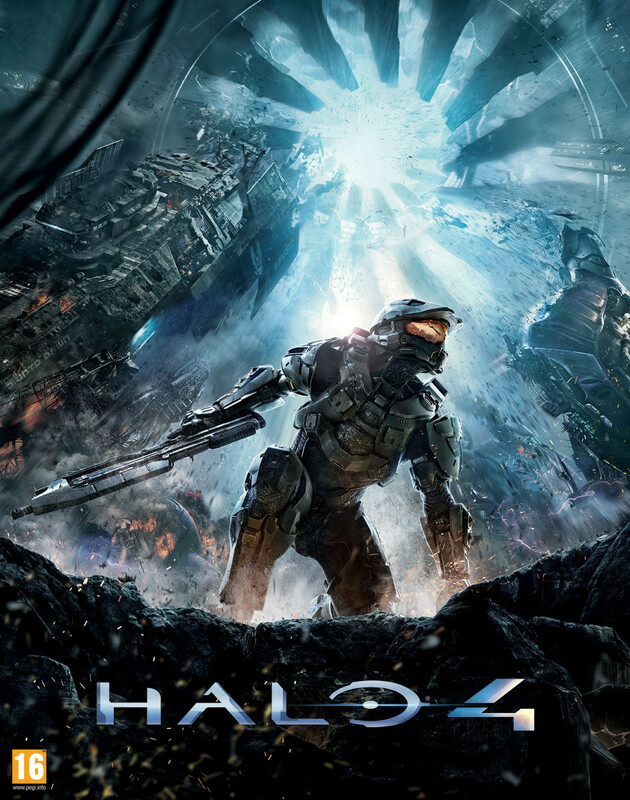 There are reviews and word of mouth that can help here, but not everyone will value Halo 4 as a $60 game. Perhaps they simply do not playing shooting games as much as an avid shooting game player or read or heard some mixed reviews. This is similar to watching movies in a theater except consumers there cannot ask for a refund or sell their ticket on the used market after viewing. Even with the ticket analogy, unless the film is a huge blockbuster, many people choose to wait for the movie to be released on DVD or be available on a streaming service such as Netflix. One way or another, these people add value to the industry. The difference between the movie example and video games is that all the people who are part of the movie still get a part of the pie through licensing deals with Netflix or Redbox. If locking down games aren’t the solution, then what is? The main issues at play here are that some video game players are more price conscious than others and developers do not get any part of the pie out of a used game sale. One possible solution would be to go all digital and reduce the price based on how long a game has been out. For example, after one month, the game will drop to $50, after two months, $40, and so forth. This can be enhanced by having digital game rentals. Not every game is going to be a game a person will want to keep in their library. Some games people just want to play and experience once to talk about with friends. A cheap digital rental price would fit the bill perfectly. Streaming video games, like what Gaikai offers, would be a powerful solution for digital renting and getting the game to the consumer quickly without the long download time for a 50 GB file. None of this addresses stores such as GameStop that runs a profitable business strategy around used games. In fact, the proposed solutions of going digital hurts these businesses, which is no different from the locked down game discs Sony and Microsoft are rumored to be pushing. To be honest, there may be no good solution for these brick and mortar shops. Similar to Borders with books and the local comic book store, these places may slowly wither up as digital distribution becomes more of a norm. There is no real good way to license the sales of used games since it would require a large amount of tracking by both publishers and the stores selling used games. The online pass that has been employed this generation is somewhat successful, but ultimately punishes consumers by limiting their experience. One thing is for sure, completely eliminating the used game market without providing legitimate alternatives to reach video game players who partake in the used game market – generally people more price sensitive – would be a disastrous mistake for not only Sony and Microsoft, but also video game publishers and developers.